My name is Ellen. I'm a wife, mother and caretaker of a tuxedo cat that chose to move into our backyard home. I have always enjoyed crafting. I dabble in a lot of different art-forms (crochet, sewing, painting, beading, etc.) but my passion is knitting. I almost always have at least one, likely more than one, project on my knitting needles. In 2011, I was working at a high stress, low pay job and I needed some sort of change in my life. The Chilly Dog was created as my personal balance between "do what you love" and "don't quit your day job". 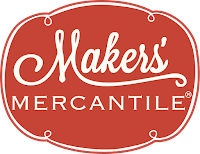 My hope was to share my general crafting knowledge, in blog form, and inspire others to create something wonderful with their own two hands. 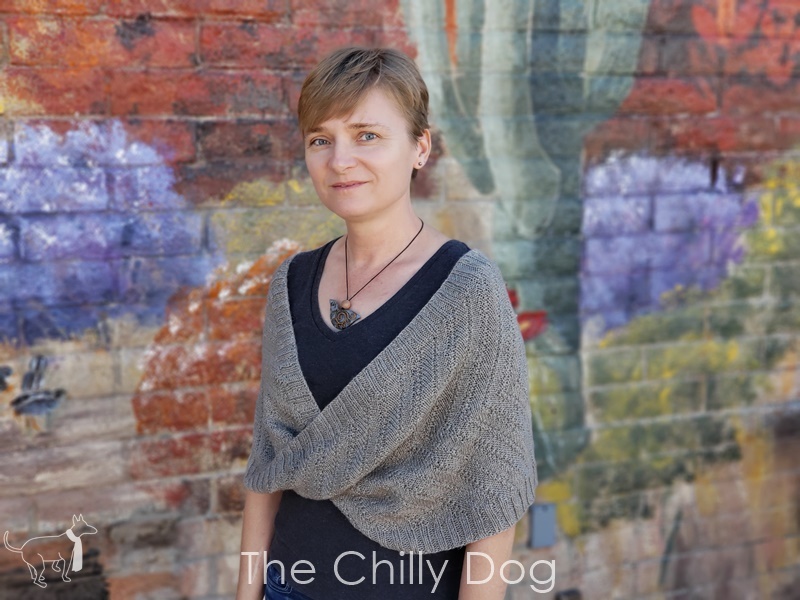 In 2016, I wrote my first book, ‘The Chilly Dog’s Big Book of Knit Patterns’. It is a compilation of my first 30 original knitting patterns. 2017 brought big changes to The Chilly Dog. 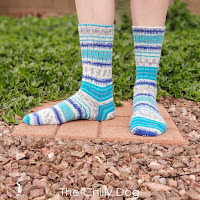 After creating and hosting my first knit along for the blog, I realized just how rewarding it is to design a pattern and then produce all of the learning materials a knitter would need to successfully complete a project. I narrowed my focus from general crafting to knitting. 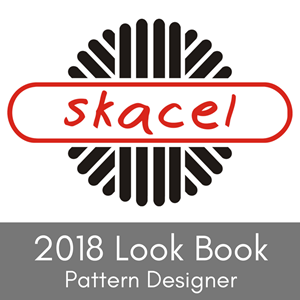 Now, I make the most of my time by designing patterns focusing on essential skills and stitches knitters may not be familiar with. Then I build a series of companion tutorials and videos demonstrating the techniques. This system allows my customers to get on demand support as they knit. 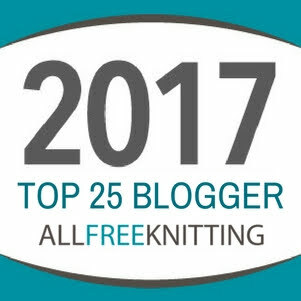 It also introduces knitters who have discovered my tutorials on YouTube or my blog, to a specific pattern where they can practice their newly learned skill. When I'm not creating patterns or online teaching materials, I like to teach knitting in real life. From beginner to experienced knitter, it's nice to sit down with someone over a cup of coffee and share the joy of knitting. Thank you to all of my readers and followers for your ongoing support. Your questions, comments and kindness are greatly appreciated. Many years ago, I set out on a quest. It was a quest to find an interesting, unique and fun addition to our household in the form of a dog. I spent months researching the traits and characteristics of just about every breed of dog known to man. 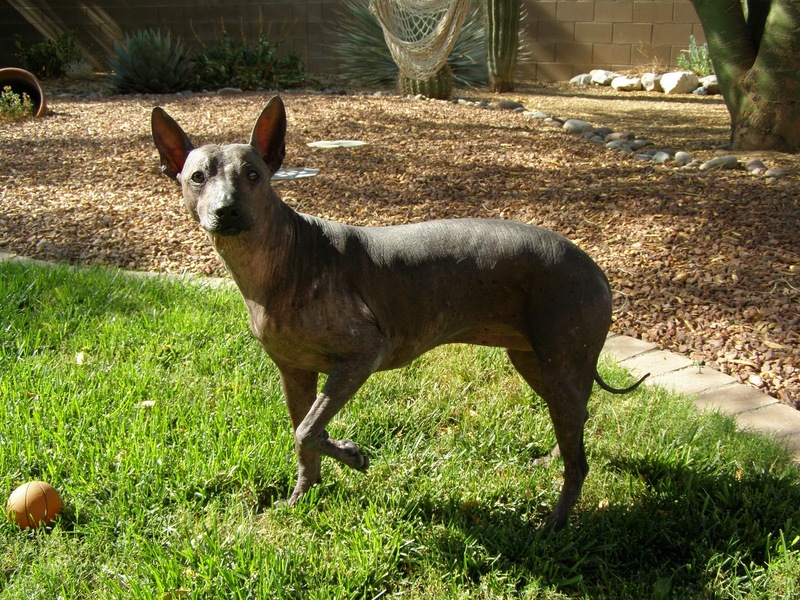 I was intrigued when I finally came across a curious breed known as the xoloitzcuintle (pronounced show-low-eats-queent-lay). They are a type of hairless, or mostly hairless, dog with origins in Mexico. The more I read, the more I was convinced that a xolo would be the perfect fit for our home. Then I tried to locate an actual hairless dog. I found breeders in Washington, Texas,California and as far away as Finland. But nothing in Arizona. For a short while I contemplated making the trip to visit a breeder so I could see one of these animals with my own eyes. Finally, practicality got the best of me and I came to terms with the idea that a hairless dog was not in my future. Surprisingly, one Sunday morning my husband found an ad in our local paper for Mexican Hairless puppies. It seemed too good to be true. By this point everyone in our home longed to see the mythical creature I had been describing for months. So, we called the number and set up a time to visit. When we arrived, we were greeted by Pogo, an adult xolo and possibly the strangest animal I have ever seen. There was only one puppy left. She was a friendly, bouncy and wrinkly little thing with a few wisps of hair on the top of her head. It was love at first sight. A few days later we welcomed our unique new friend into our home where she provided lots of companionship, smiles, and the topic for some great conversations. 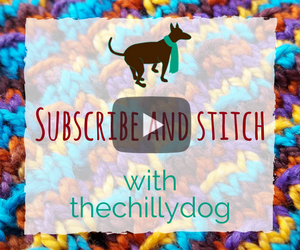 My chilly dog was a wonderful reminder that being a little different can be fun. That's why she was the namesake for my crafty and creative blogging endeavor! 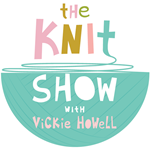 I LOVE to knit and crochet and find it deeply satisfying to start with an idea and some yarn, and finish with an interesting, useful and beautiful product that someone will enjoy for years to come.